February marks the nation’s recognition of Black History Month, honoring the enormous contributions of African Americans to U.S. history and society. Interestingly, the month of February was chosen for the annual celebration of Black History Month to coincide with the birthdays of Frederick Douglass and Abraham Lincoln. And, in this spirit, the celebrations and observances of Black History will move forward in every corner of our country over the next month. At FCA US, these festivities will present opportunities to look back at the achievements and contributions of FCA people of African-American ancestry, and to also look forward, recognizing that while it’s important to acknowledge and celebrate past achievements, there’s so much we still need to do to nurture a more diverse and inclusive world. 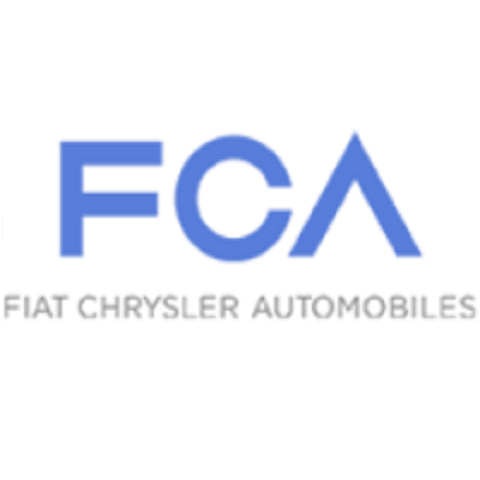 The celebrations at FCA US are being organized by FCAAN, the Fiat Chrysler African Ancestry Network, one of seven business resource groups representing a range of affinity communities at the Company: African American, Latin, Asian, LGBT, Veterans, Native American and Women. These employee-directed groups pursue projects that enhance the FCA US work culture, focusing on networking and mentoring, celebrating multicultural differences and engaging external communities through volunteer and charitable activities. The month-long series of informational and celebratory events will commemorate African-American history, heritage and culture. The series will feature an important look forward on February 12 with a keynote talk by Mellody Hobson to FCA US employees. Hobson has built an extraordinarily impressive career in business. Today, she is the President of Ariel Investments, a money management firm headquartered in Chicago, with offices in New York City and Sydney, Australia. Ariel serves individual and institutional investors through its no-load mutual funds and separate accounts. Mellody also serves on the boards of several major American companies. She is Vice Chair of the Board of Starbucks Corporation, and is a director of JPMorgan Chase. 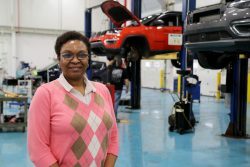 Hobson is a longtime proponent of the idea that, in order to be successful, companies must invite diverse people to the decision-making table, and will reprise her engaging 2014 TED Talk, entitled “Color Blind or Color brave?” for FCA US attendees. We will use this space to share what inspires us most during the month-long celebration at our Company. 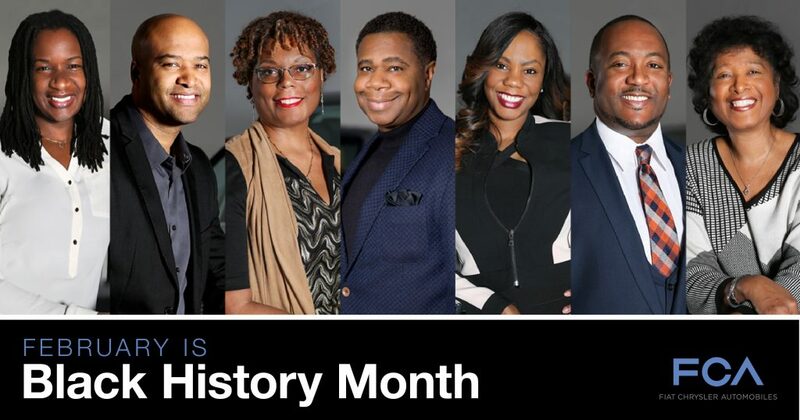 We hope our experience will enhance your own celebration of Black History Month.